If there's one hotel that gets more consistent rave reviews from families than all others, it's the Riviera Maya's Rosewood Mayakoba. Thanks to direct flights from both coasts and a blend of eco-adventure plus beachfront bliss, this resort — and this destination — remains one of our all-time favorites. The Rosewood has 128 rooms and the trappings of a larger complex - multiple pools, restaurants, bars and a Greg Norman-designed championship golf course. 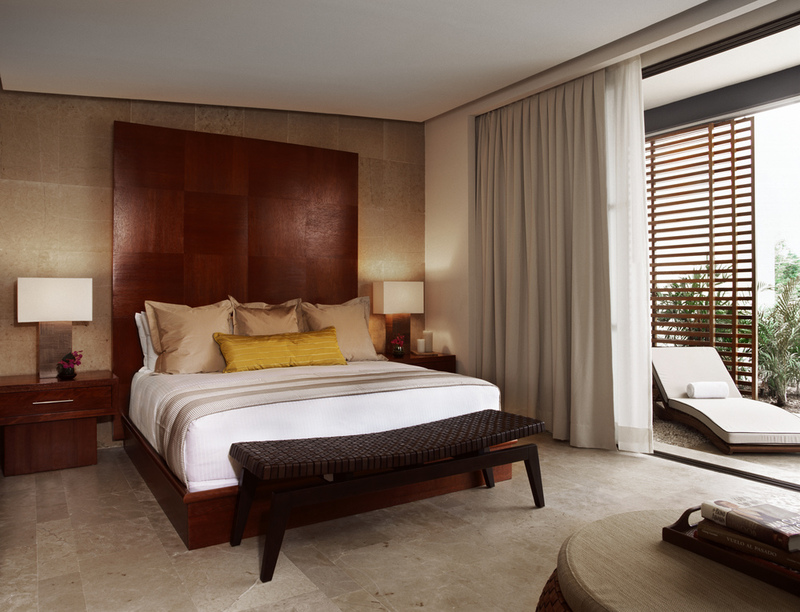 All resorts in the eco-friendly Mayakoba complex are divided between rooms built over the natural mangroves and rooms on the beach. 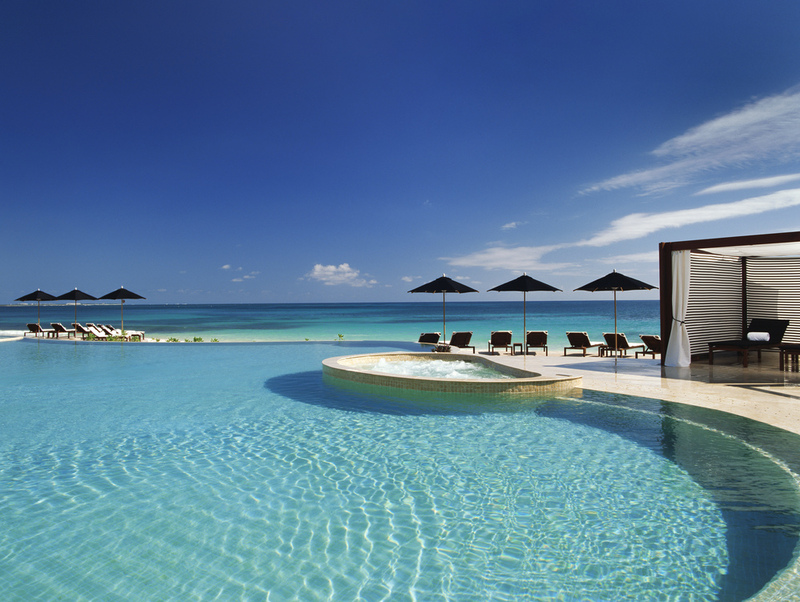 All accommodations have private plunge pools and patios. Lagoon studio suites are the least expensive room but are huge, beautiful and have a few double queen options that fit a family of four. Deluxe lagoon view suites are the most economical way to have a separate living room and sofa bed. Beachside suites are closest to the beach. Top-notch kids’ club is complimentary and has great activities, from Spanish lessons to eco tours to Mayan story telling with a local shaman. Rosewood’s suites are some of the area’s biggest, with entry-level rooms boasting 700 square feet indoors with more than 1,000 extra square footage of private outdoor space. The gym and spa complex are serious enough to satisfy both fitness buffs and spa aficionados. The lagoon and beach sides of the resort are a ten-minute buggy ride apart. The resort’s less pricey rooms sell out over school vacations, so book well ahead of time to avoid the more expensive suites. The beaches in this area aren’t as wide as farther south in Tulum, and they can be windy. Passported Perks: $100 spa credit, daily buffet breakfast for two, and a room upgrade plus early check-in and late check-out, subject to availability.